OnePlus enjoys partnering with various companies to release special edition versions of their smartphones. We’ve seen OEMs do this for the extra promotional material and even major players like Samsung have done it with the Iron Man version of the Galaxy S6 Edge. OnePlus teamed up with Disney for a Star Wars version of the OnePlus 5T. So we weren’t surprised when OnePlus partnered with McLaren for a special OnePlus 6T. These devices usually come with some unique hardware design and they all have some special software included in the core OEM ROM as well. We already showed you how to get a lot of the special software features on your OnePlus 6/6T thanks to a Magisk Module. One feature that was left out from that module was the fingerprint animation from the McLaren Edition. 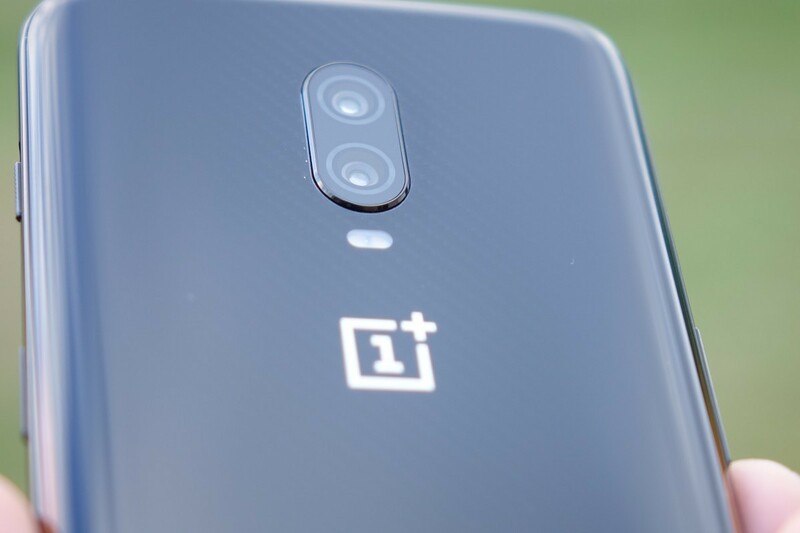 However, thanks to XDA Senior Member Lartsch, we now have a guide that shows you how to implement the exclusive fingerprint animation on your OnePlus 6T and it doesn’t even require root access either. If you want to completely deck out your 6T in McLaren goodies, find all the instructions at the forum thread linked below.